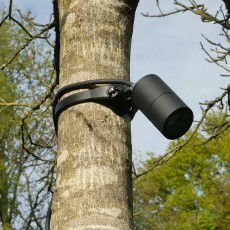 Free strap with each Tree strap-mounted spotlight ordered. 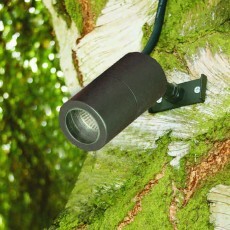 Aluminium powder-coated screw-on tree mount spotlight, typically used for moonlighting and downlighting effects. 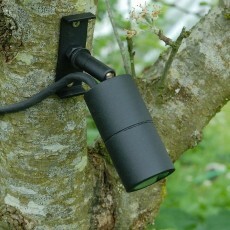 Complete with adjustable knuckle joint and “easy fit” mounting bracket. 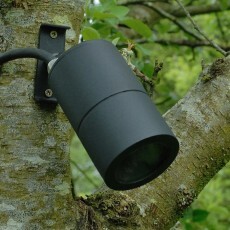 Aluminium powder-coated screw-on tree mount spotlight, used for moonlighting and downlighting effects. 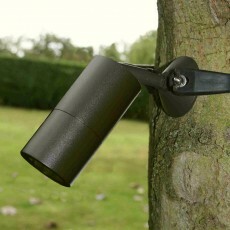 Complete with adjustable knuckle joint and “easy fit” mounting bracket. 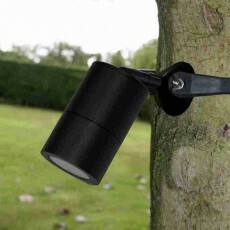 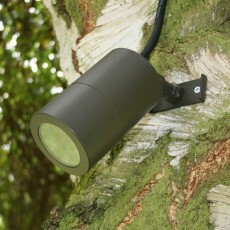 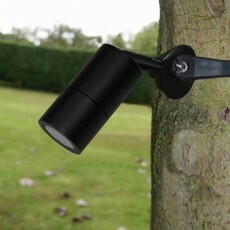 Aluminium powder-coated strap-on tree mount spotlight, used for moonlighting and downlighting effects. 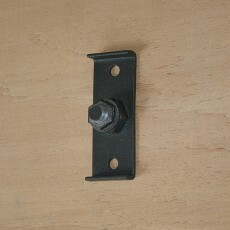 Complete with adjustable knuckle joint and “easy fit” mounting bracket. 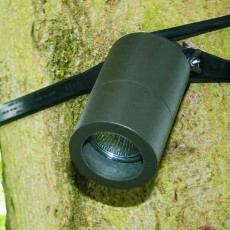 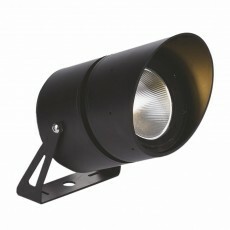 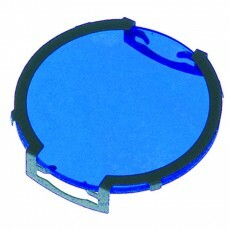 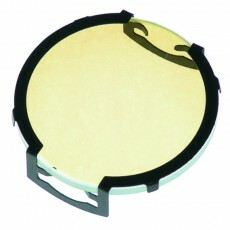 Aluminium powder-coated strap-on tree mount spotlight, typically used for moonlighting and downlighting effects. 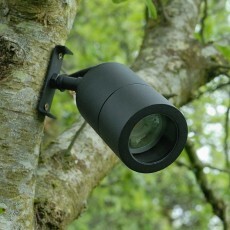 Complete with adjustable knuckle joint and “easy fit” mounting bracket.